Canadian cell phone carriers are well known for their expensive packages, rigid plans, and hidden fees. Locked phones has been one of the top complaints for phone users nationwide. But, as of December 1st, Canadians can finally put locked phones and unlocking fees to an end! 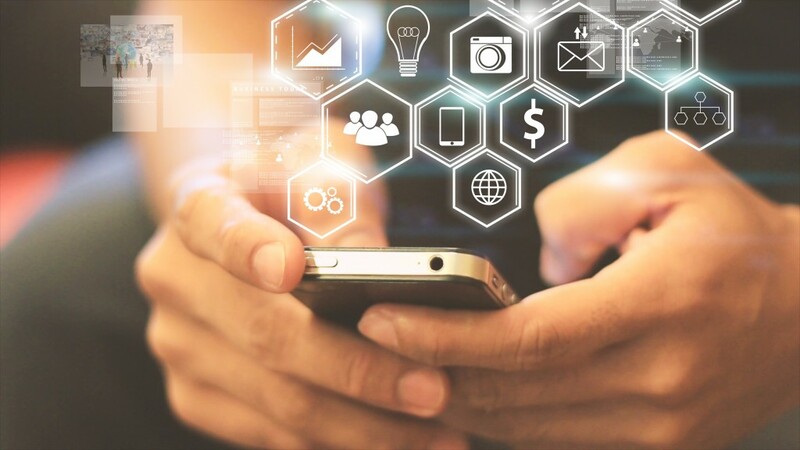 After customers brought complaints of unexpected charges and unclear terms of service forward, the Canadian Radio-Television and Telecommunications Commission announced new terms to the Wireless Code of Conduct. The new regulations eliminate the highly unpopular fee customers’ pay to unlock their phone. In the past, phones were locked to the wireless carrier that they were purchased with. Canadians across the country were tethered to their carrier because the price of unlocking their phone, and breaking their contract was astronomical. 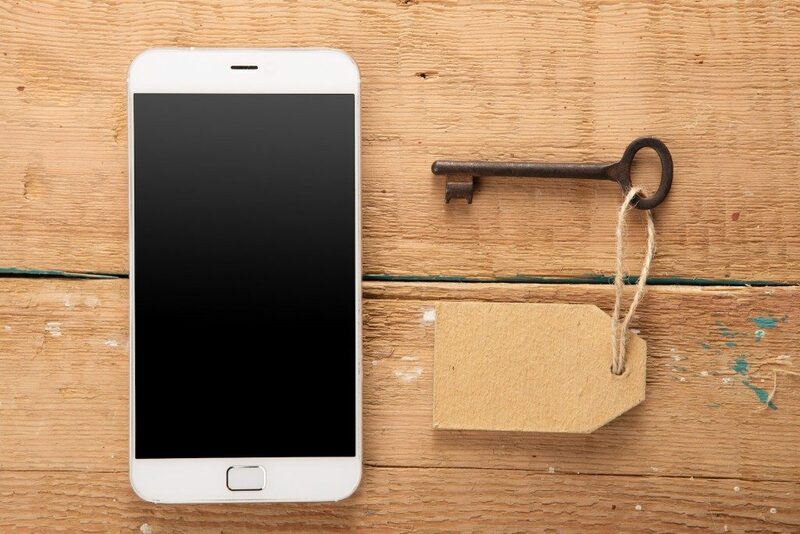 In a CBC report, The Canadian Radio-television and Telecommunications Commission declared “telecom companies made nearly $38 million last year by charging customers to unlock their cellphones.” Not surprisingly, the unlocking fee has often been referred to as a “ransom fee”. With unlocking fees lifted, customers have the flexibility to jump from carrier to carrier, or plan to plan. This will create more competition and better options for customers. This is also great if you’re someone who regularly travels or lives outside of Canada. Now you can change your SIM card to a local carrier without paying an unlocking fee. The other big breakthroughs involve consent and caps for data overage, as well as readable contracts. In regards to new phone data regulations, consent can only be given by the wireless account holder. The Wireless Code of Conduct already set a $100 cap, per account, per month for data roaming. They’ve also set a $50 cap for data overage on any account, regardless of the number of devices attached. The caps include any extra fees from roaming or overage packages customers have chosen. This should help prevent children and teens from agreeing to extra data and racking up a ton of phone debt. Lastly, they implemented regulations that require carriers to write contracts in plain and readable language. This includes easy tools for data usage, and clearly written monthly and option fees. At Fix My Touch we believe Canadians should have access to great and affordable services. We provide warranty and phone repairs for more than a dozen local cellular retailers in Kelowna and throughout the Okanagan. We strive to maintain our reputation as the most reliably referred business for cell phone repairs and touchscreen device customization. Visit our Kelowna office or contact Fix My Touch today. We provide quality cell phone care and repair at great prices.